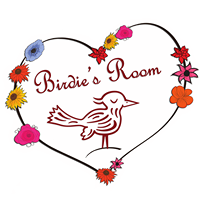 Birdie’s Room began in 1999 and has been committed to providing all-natural baby products, as healthy and safe alternatives for parents who like to know the where, what and why of the products they are purchasing. Our products range from cloth diapers, to natural skincare, to wooden rattles and toys, to our main product line of baby carriers. 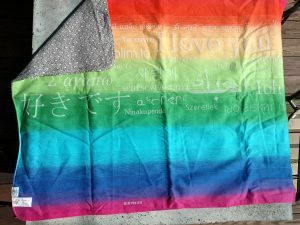 Description: Birdies Room has donated a size 6 Didymos Facett Roxanna. 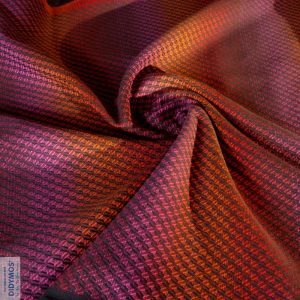 The wrap is 100% cotton and the nature of the Facett weave adds depth to the surface creating a slightly grippy fabric texture that holds knots firmly in place. 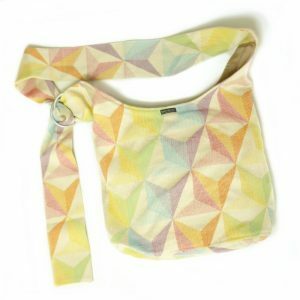 Description: Birdies Room has donated a bag made from the Zephyr Didymos wrap fabric, this great “over the shoulder” bag makes life on the go more comfortable. 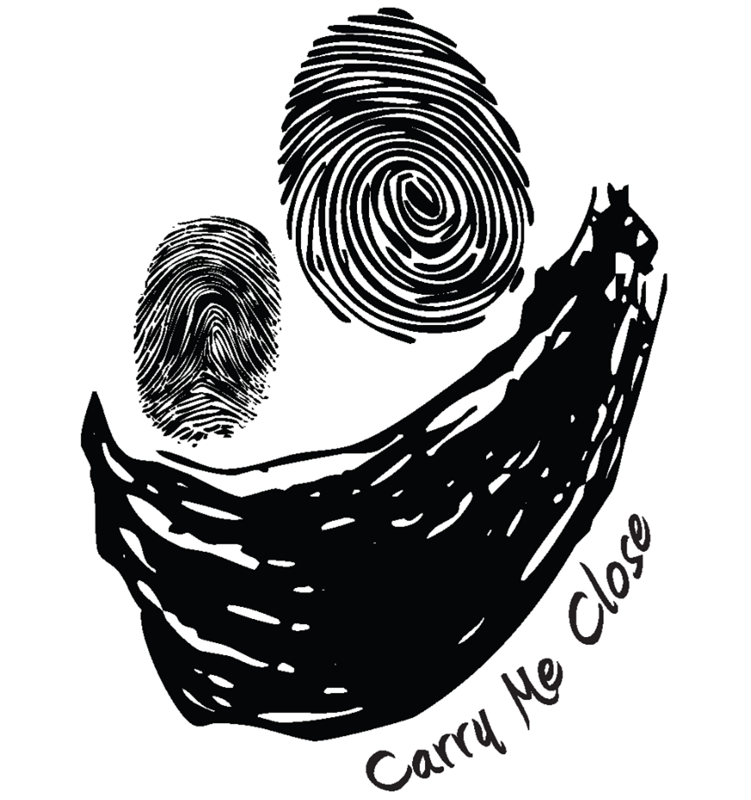 It has ample storage space for all your important belongings, everyday errands and daily routines. Description: Birdies Room has donated a two-layered blanket made from amazing DIDYMOS wrap fabric. One side is super-soft chenille November Mist while the flip side is Rainbow Love. Perfect for snuggling under while in the car, or while on the couch!